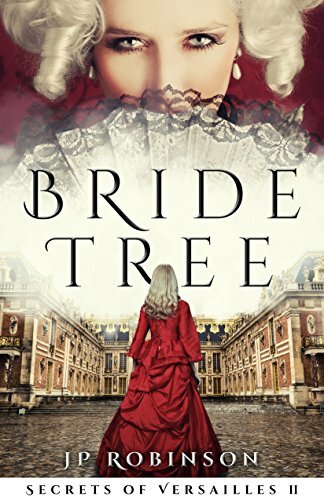 Bride Tree “Secrets of Versailles” Book II by J.P. Robinson is an epic tale of Queen Marie-Antoinette during 1789, when France is reeling from a civil war between its social classes. This is the second book in the “Secrets of Versailles” series by J.P. Robinson. The first was Twice Born. You can read my review of Twice Born here. Bride Tree is a story filled with French history, action, romance, betrayal, suspense, and allegory. Characters stretch across the social classes. Some I hated, some I loved, and some I had mixed feelings for. I identified with some of the characters, found it hard to understand others, and pitied others. I cheered for some of the characters. I laughed and cried. 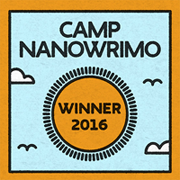 To me, that is the mark of a great story — it grabbed my emotions and touched my heart. The characters of Bride Tree will forever remain dear to my heart. I also love the cover of this book. I find it beautiful and eye-catching. I highly recommend Bride Tree to adults who love to read historical stories, especially epic accounts. I recommend Bride Tree to adults who like to be emotionally gripped by a book and who enjoy a book that keeps you turning pages — a book you just can’t put down. This book may also be appropriate for some young adults, but, a word of caution: this book contains some graphic violence and some sexual scenes and innuendo. Thanks for sharing this review, Kelly.